My brother Eric from the Baton Rouge Beer Scene is on a mission to try 365 NEW beers in the calendar year 2011. While these didn't actually help him out on that mission, I still wish him the best of luck. 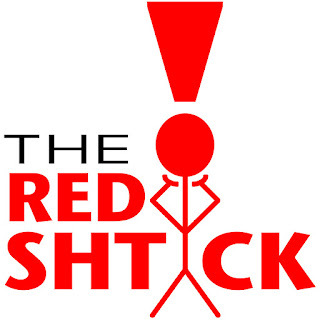 Check out his website to follow his progress! Regardless, I still drank all these beers with him. They were tasty. You should give them all a try! Avery is one Hell of a Brewery. 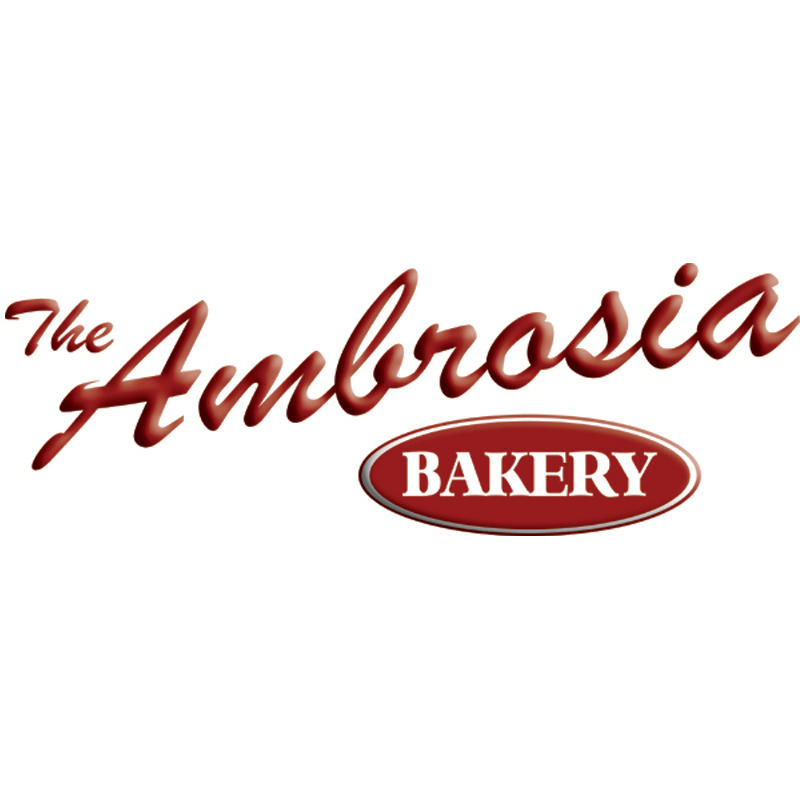 Drink anything from there! 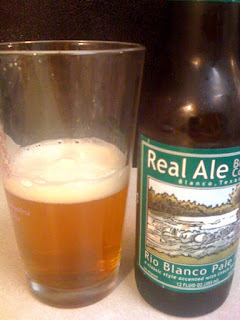 Real Ale comes out of Texas. 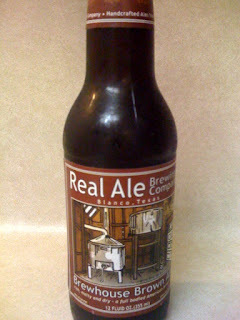 Texas continues to make more and more craft beer. Good for them. Louisiana is getting there though. 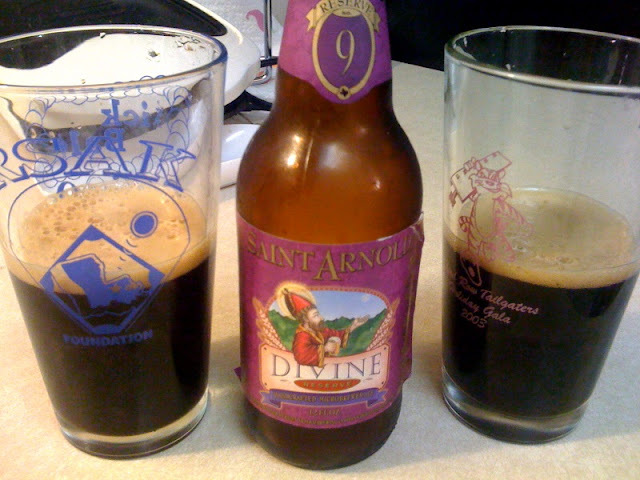 Damn... speaking of Texas... this Divine Reserve #9 came out of St. Arnold in Houston. It was incredibly delicious. I still need to get my hands on the DR #10. Abita needs to step up their game as far as rare and unique craft beer goes. Step out on a limb, Abita! 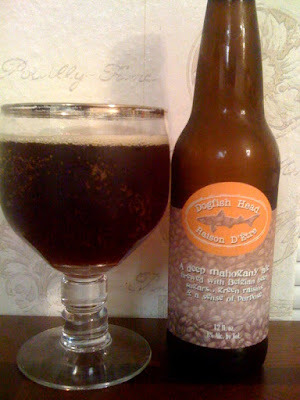 Speaking of good beer... it is hard to ever go wrong with Dogfish Head. 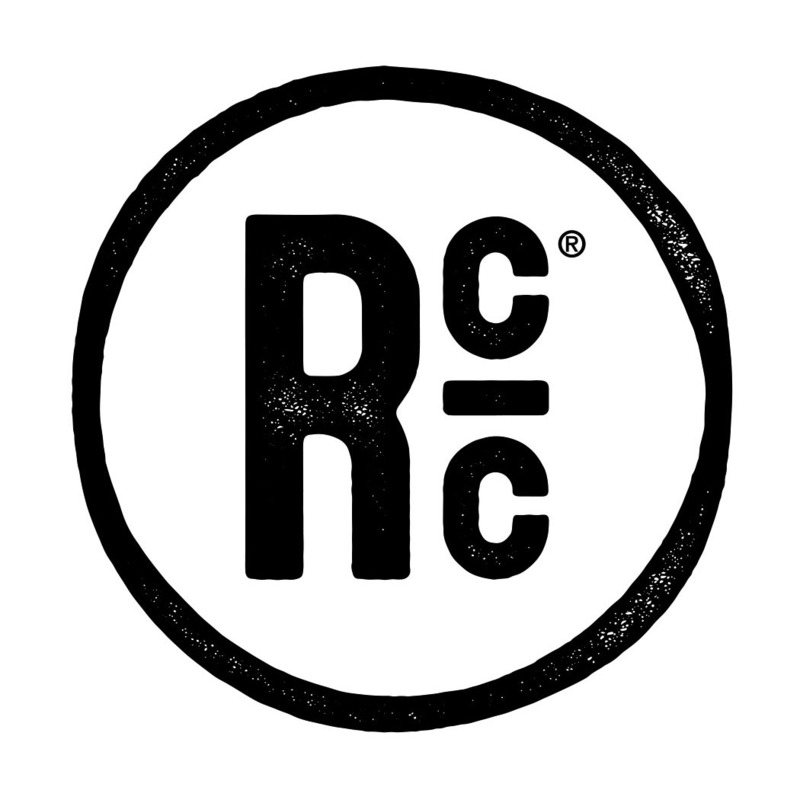 This brewery has been instrumental in putting craft beer one the map across the United States. Bravo to them! 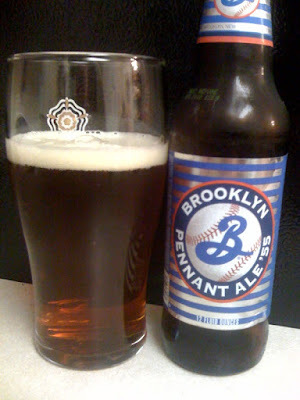 Hooray Beer!